Welcome to Camp Silver Lake! 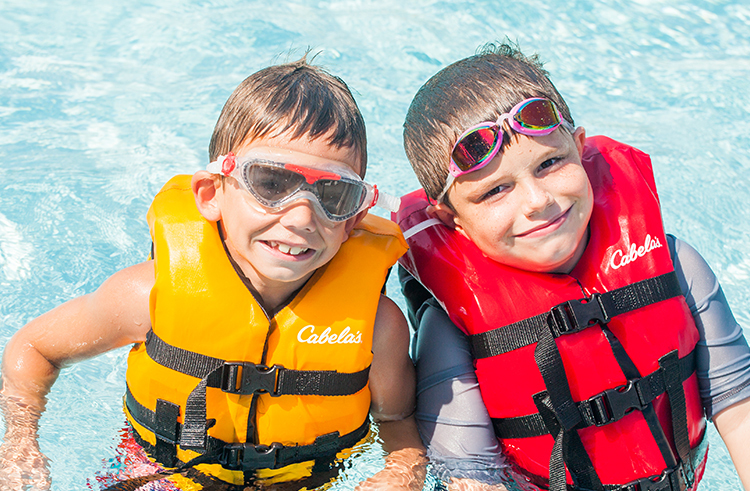 Get ready for an awesome summer adventure at Camp Silver Lake! Create lifelong memories, learn new skills and spend summer just being a kid! Have fun in day camp with awesome weekly adventures and out of this world field trips. Be sure to download a copy of our Summer Camp guide for a full list of offerings. Every camp this week is fun-filled and action-packed. Campers (K-8th grade) will experience a variety of activities including arts and crafts, environmental education, literacy education, team building activities, field trips, character development, outdoor games, swimming and more! Want to try a new sport? Sports camp teaches children (2nd – 8th grade) the basic skills needed to succeed in each area of the sport they choose. Campers will learn the fundamentals of the game along with various positions, rules, and regulations. Leaders In Training camp is designed to help teens 8th – 10th grade develops leadership skills while having fun. New friends are made through group work, team building, and personal growth activities in a positive atmosphere.